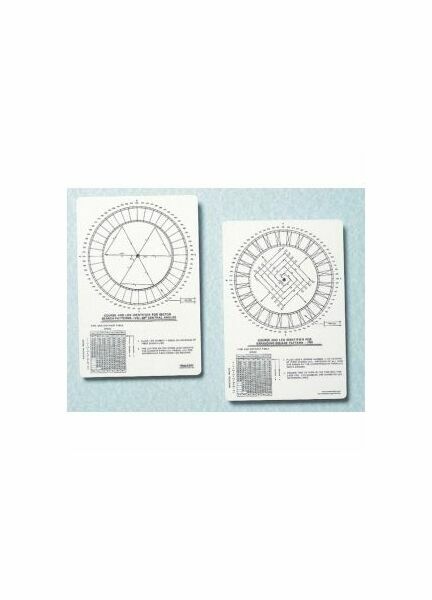 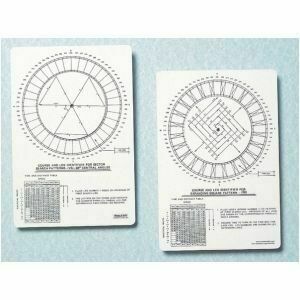 Weems & Plath Course & Leg Identifier for Search & Rescue is a marine plotter that is ideal for expanding square patterns and sector pattern searches. 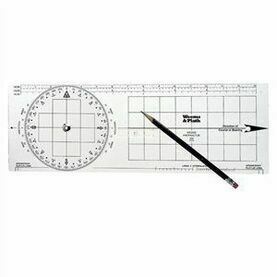 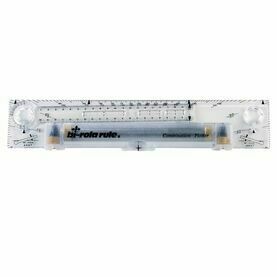 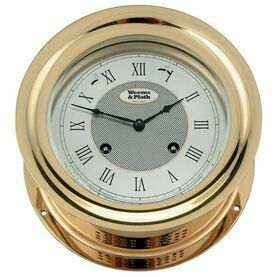 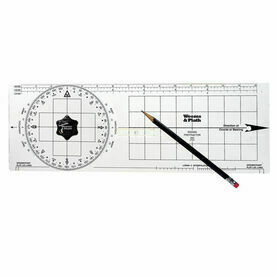 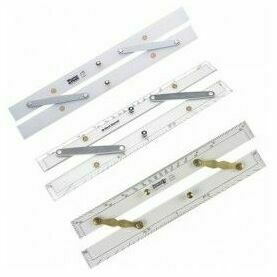 Also known as a Search Pattern Slide Rule or Coast Guard Plotter, this marine navigational instrument is essential active duty Coast Guard or auxiliarists. 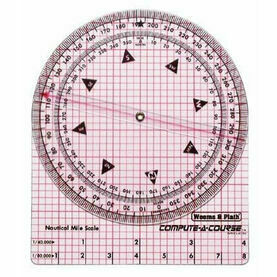 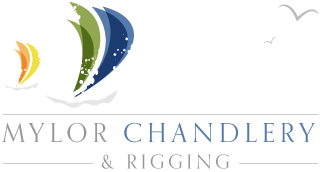 The Course and Leg Identifier quickly calculates heading and run time for each leg of either an expanding square pattern or sector pattern search. 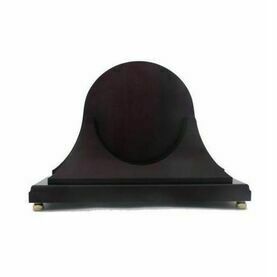 If you're buying one of these I'm pretty sure you already know what you're looking for. 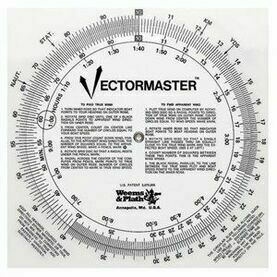 This product is a good size, clear to read and as its plastic it won't turn to mush the second it gets wet.